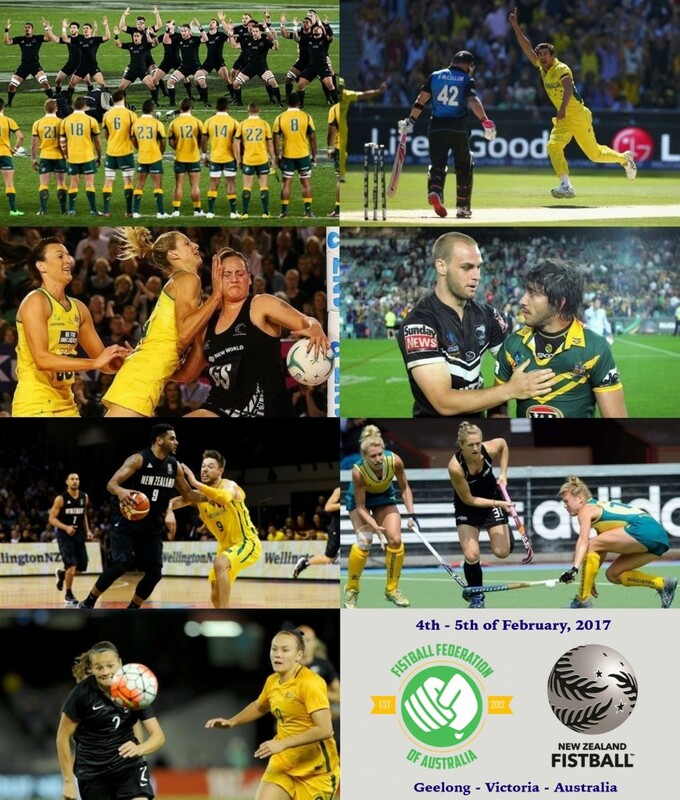 The Fistball Federation of Australia (FiFA) is excited to announce that they will be hosting the New Zealand Fistball Association (NZFA) at the inaugural Trans-Tasman Fistball Championships, to be held in Geelong, Victoria, on the 4th – 5th February, 2017. 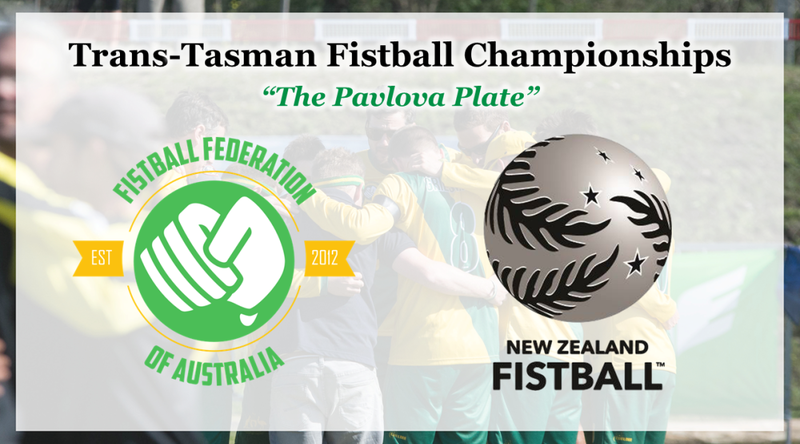 The Trans-Tasman Fistball Championships, or “The Pavlova Plate” as it will be generally be referred to, will be an annual tournament, pitting the national men’s and women’s fistball teams of Australia against those of New Zealand, as well as the club champions from each country. The hosting duties of the tournament will alternate between the two countries each year, with New Zealand slated to host in 2018. The tournament will take place over two days in Geelong, one hour south of Melbourne. The men’s and women’s trophies will each be decided by a best-of-three match format spanning the Saturday and Sunday, while the club trophy will be determined by a single match on the Sunday between 2016 club champions Fist Club (AUS) and Fists of Fury (NZ). Despite being in existence for just under five years, FiFA has already sent a national men’s team to the 2015 Men’s World Fistball Championships in Argentina, as well as to the inaugural 2014 Asian Fistball Championships in Pakistan. More recently, the national women’s team competed in the 2016 Women’s World Fistball Championships in Brazil, while the 2015 VFL Club Champions – South Melbourne Green Demons – claimed bronze at the 2016 World Cup in South Africa. Given the relative geographical isolation of the Oceanic region, and the rich sporting history that already exists with New Zealand, FiFA is excited by the prospect of engaging their national squads on a regular basis and building a lasting fistball relationship with NZFA. A relative newcomer to fistball, the NZFA recently received membership status from the International Fistball Association (IFA), and they are eager to test their early progress against their Oceanic neighbours. This will be their first participation at an international tournament, but almost certainly not their last. Details regarding tournament venue, team selection and fixture will be released in the coming weeks.